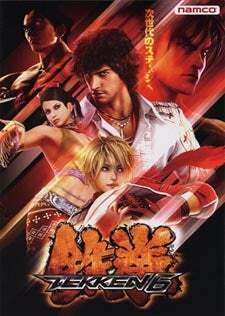 You've heard about Tekken 6 coming to Xbox 360 during the TGS keynote from Microsoft's John Schappert. The PS3/Xbox 360 game will feature the Bloodline Rebellion update that recently went live in Japanese arcades, which introduces two new characters, Alisa Boskonovich and Lars Alexanderson. It's the first time a Tekken title has appeared on the Xbox 360. The game will be out in Japan fall 2009. Click through the gallery below.